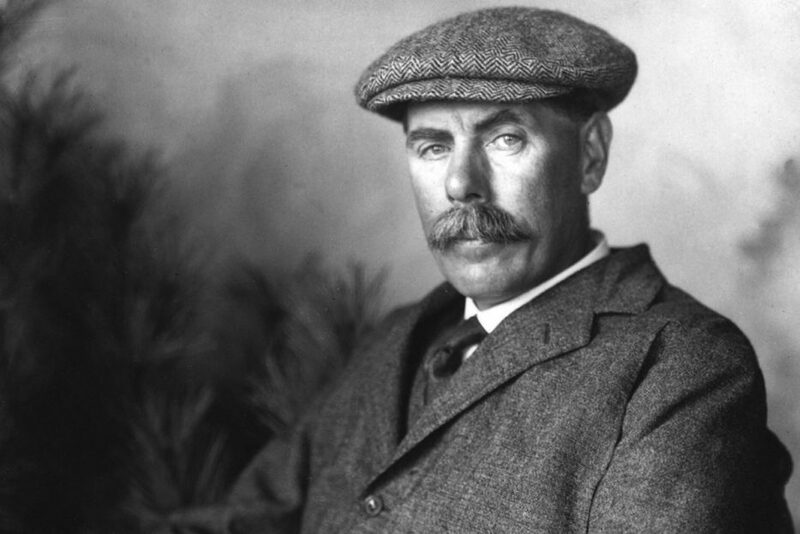 St Austell Golf Club is extremely proud to be a member of the Association of James Braid Courses. Membership of St Austell Golf Club makes you eligible for reciprocal discounts at over 250 James Braid courses. A full list of courses can be found by downloading the file below. The list of participating courses is growing all the time, so be sure to check back regularly for the latest additions. The green fee being charged is shown on the list below valid for both ladies and gentlemen. Please ensure you have the latest list. These rates are for members of member clubs only and NOT for a group/society. There have been reports of groups trying to work the system by booking one four ball in one name, then another in another and then another; this is abusing the idea of the Association and will result in clubs refusing your booking/s. Please do not do this. Several courses have agreed maximum group sizes. These have been indicated on the latest issue of participating courses. And if you are up country at anytime, checkout the list for discounted golf!